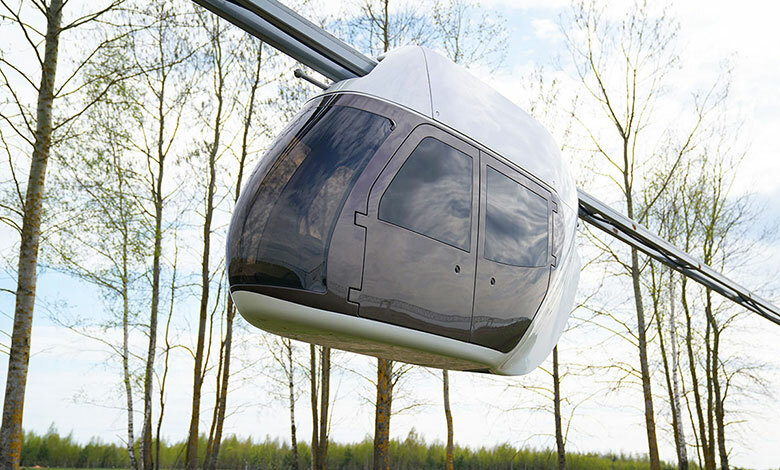 SkyWay systems are capable to meet a wide range of transport needs providing the possibility of efficient passenger and freight transportation at any distances under various climatic and natural conditions. The pre-stressed rail allows to solve the problem of thermal distortion and makes the route construction possible even in the most adverse climatic conditions. Uncut structure of a string rail strained between anchor supports gives high evenness of the track and reduces road construction costs by times (comparison of ordinary support and SKYWAY). More simple design of the supporting node compared to a split flyover makes vehicle movement smooth and comfortable for a passenger (comparison of a bridge and SKYWAY overpass). Vehicle location above the ground level ensures its improved aerodynamic features and significantly reduces energy consumption during movement. 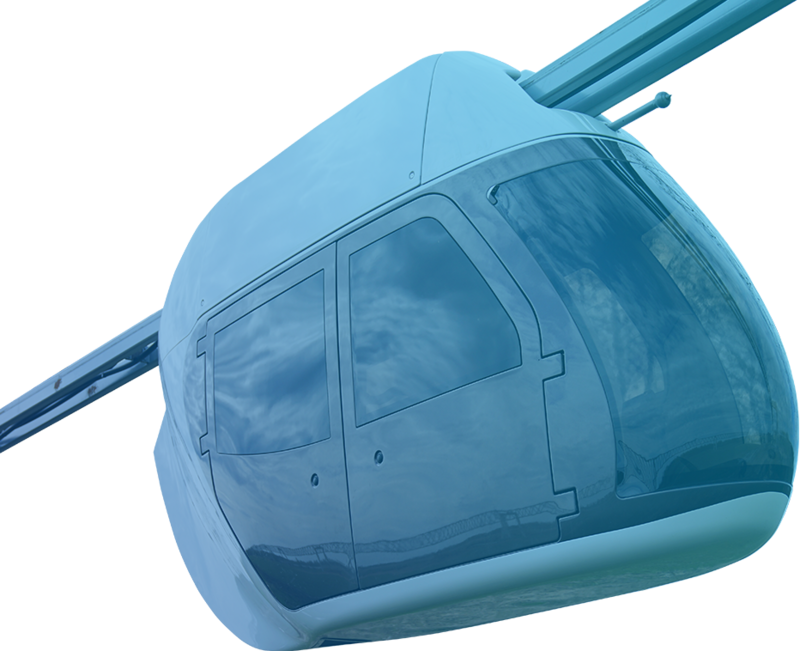 (energy conservation law) With special configurations, efficiency of SkyWay transport systems can be additionally improved using a gravity engine. 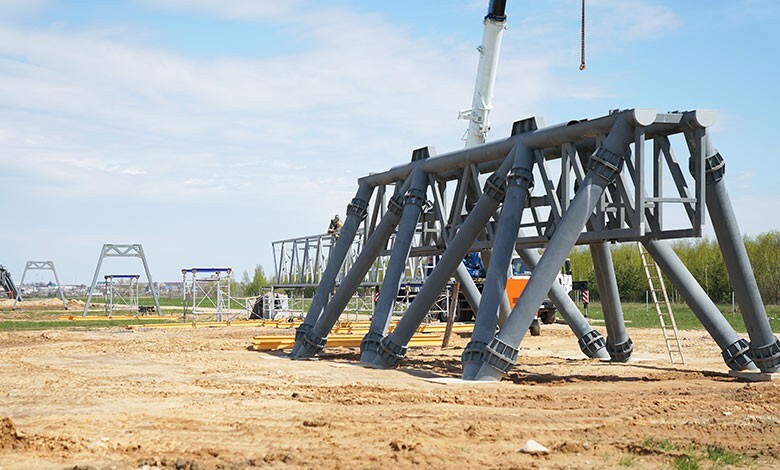 SkyWay transport systems can provide uninterrupted passenger and cargo transportation in volumes that are satisfactory even for modern megalopolises, major enterprises, logistics centers and places of minerals extraction. 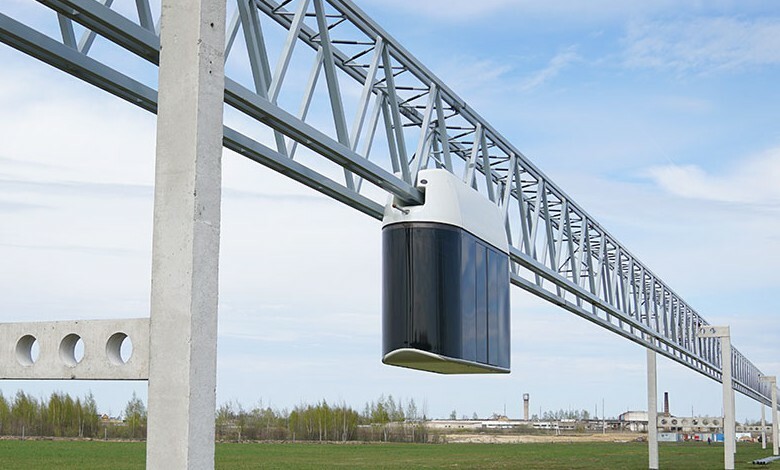 The location of a track structure above the ground surface excludes the possibility for a collision of SkyWay vehicles with other road users and it improves greatly the level of passenger transportation safety. The overpass design has a tenfold margin of safety for cargo and passenger transportation that allows it to remain operational even after the destruction of several intermediate supports. 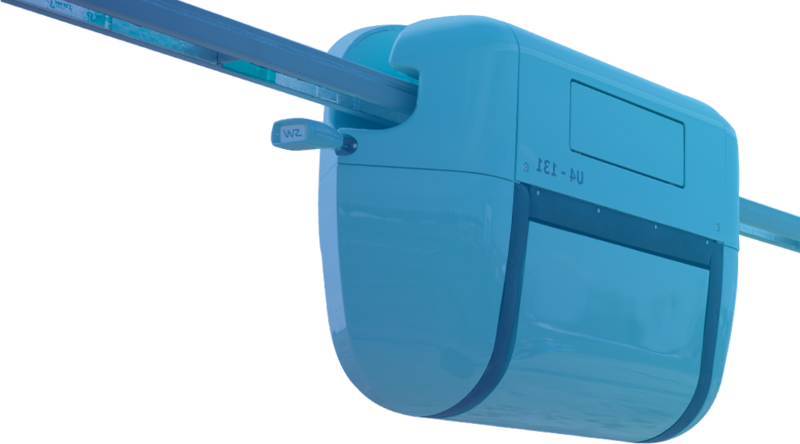 Reduction of energy intensity in SkyWay transport systems tenfold decreases the emission of harmful substances into the atmosphere. Local minimal land acquisition for construction contributes to the preservation of natural ecosystems and geobiocenose. Exploration and development of underdeveloped and hard-to-reach territories, creation of a single network of cargo, urban and high-speed intercity routes. Qualitative change in the economic structure and increased GDP of the country, creation of a fundamentally new logistics meeting the challenges of the XXI century. Maximal reduction of capital and operating expenses for transport and infrastructure construction. Improved efficiency of transportation management, reduction of unproductive expenses in the transportation of passengers and goods, development of the information structure. Development of related branches for track structure and rolling stock manufacture (metallurgy, chemical, petrochemical and radioelectronic industries, machine building, construction, etc.). An unprecedented level of safety in freight and passenger transportation, reduction of the rate of accidents and injuries on the roads. High resistance of transport systems to natural disasters, terrorist attacks and vandalism. 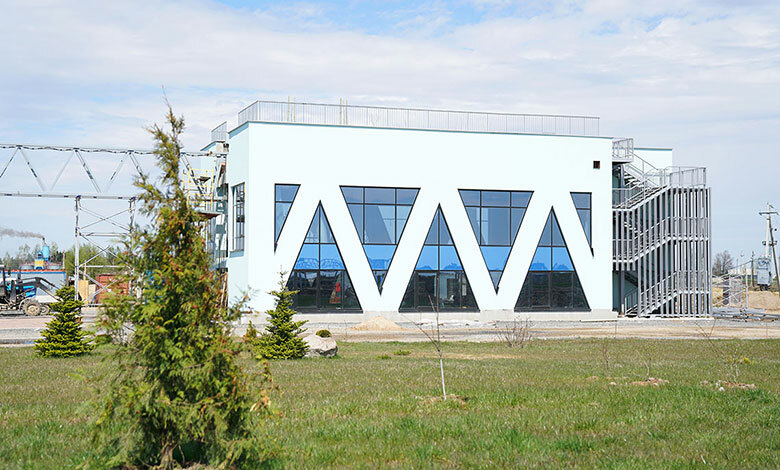 The structure of SkyWay Technologies Co. includes the certification and demonstration center (EcoTechnoPark), 15 design bureaus, a physical and chemical laboratory, owned pilot production facilities and management departments. 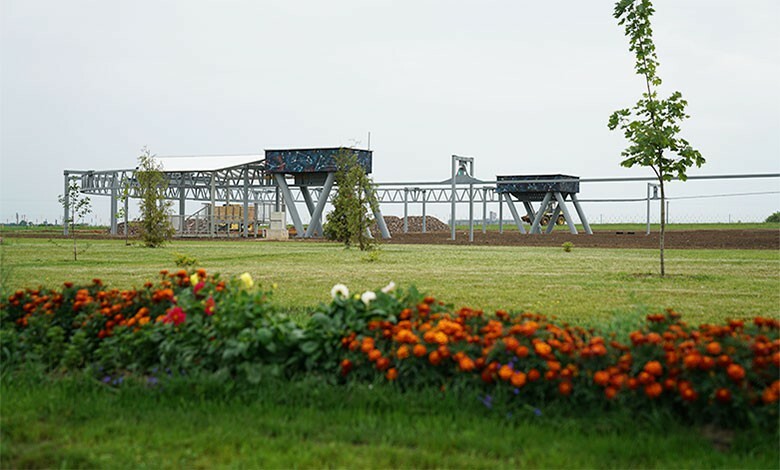 Construction of test sections of SkyWay tracks goes on at the territory of 36 hectares. All engineering solutions undergo a detailed practical testing and certification needed to bring the technology out to the world market of transport services. 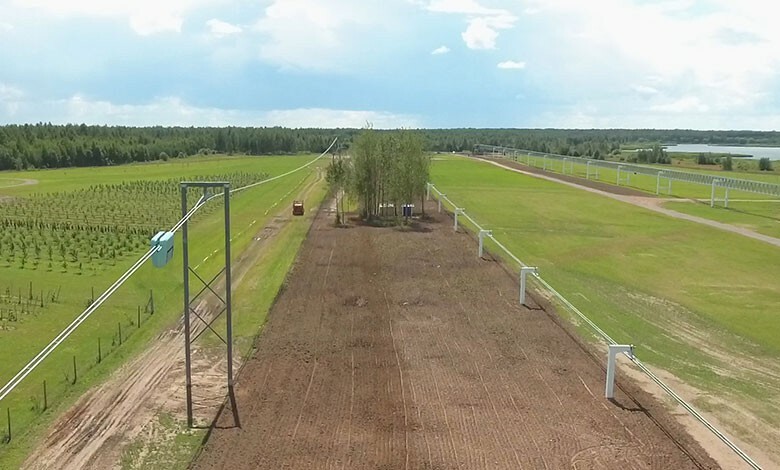 Test trials of the existing samples of SkyWay transport systems and their further improvement is carried out on-site at EcoTechnoPark, the center of innovative developments, demonstration, test trials, production, certification and further perfection of string transport technology, creation of new generations of transport and infrastructure complexes, as well as development of agroecotechnologies and “Eco-home” technologies.